This is bath line is designed for the mom that shops in boutiques, and prefers organic products. 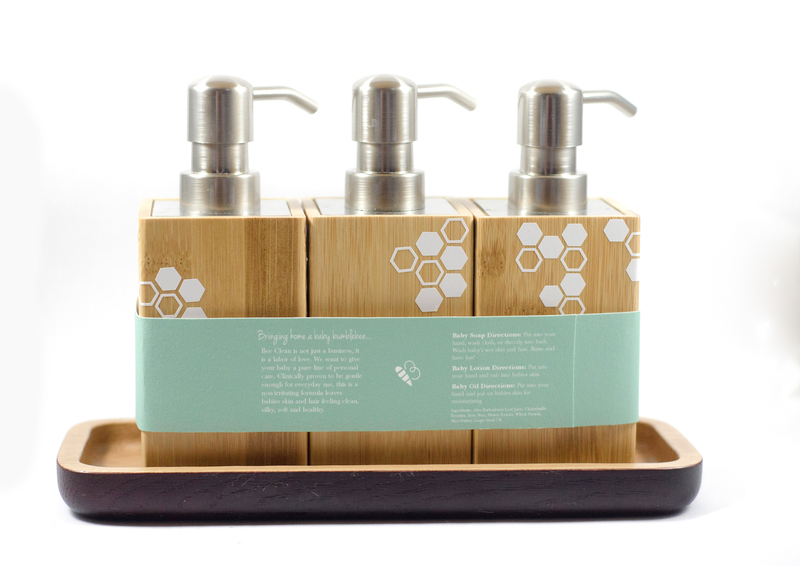 The green label is removable once taken home, and each bamboo dispenser has a clean and elegant look to them with the logo and type of product on each bottle. 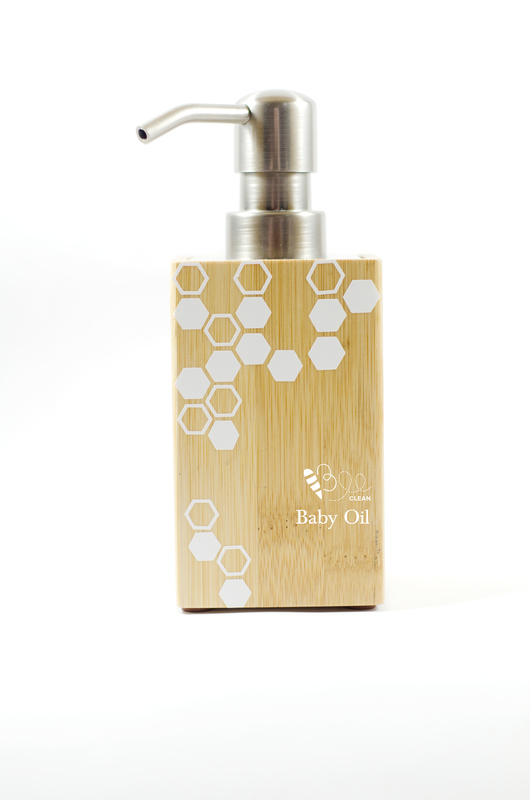 This product gives moms a classy and elegant option for their baby products. Plastic bottles are out, bamboo is in. Everything about a new baby is so cute and cuddly. But having a new baby can cause a lot of new products in the home, that don't necessarily vibe with your decor. 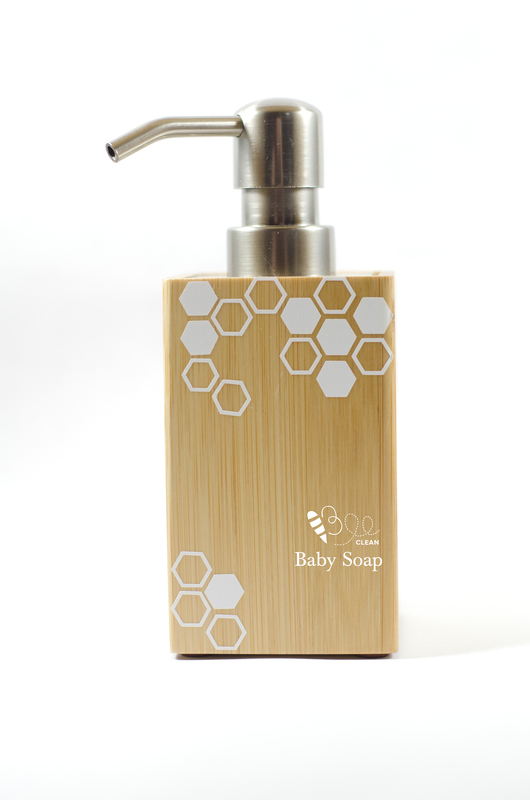 Baby soap comes in such tacky plastic bottles, and classy moms need a solution. 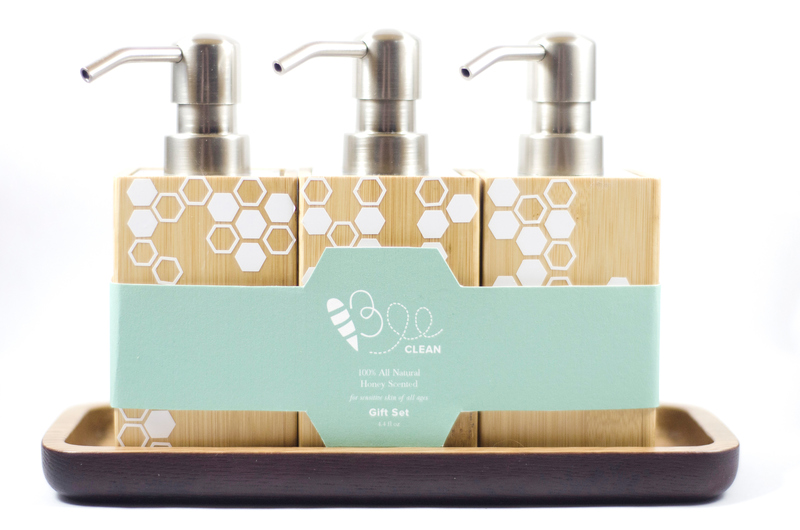 This is a bath line designed for the mom that shops in boutiques, and prefers organic products. 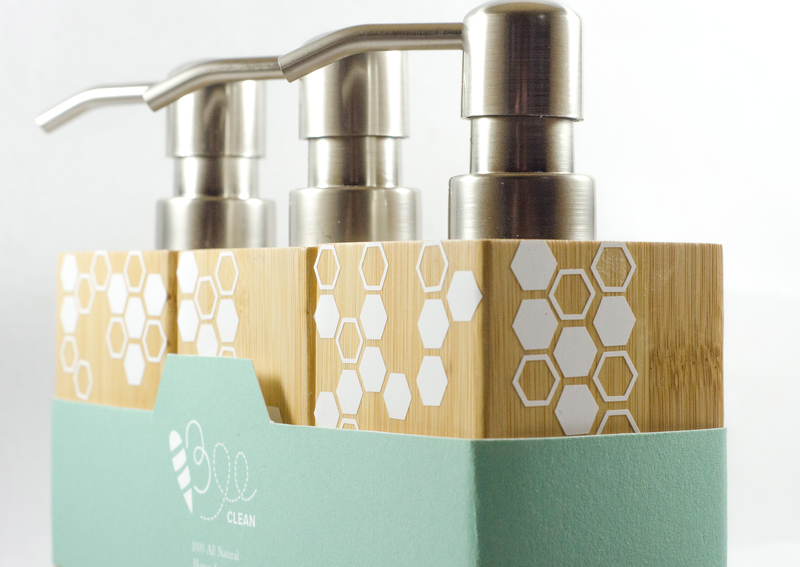 The green label is removable once taken home, and each bamboo dispenser has a clean and elegant look that will fit nicely in any home.